Thanks for a great turn out at Chocoholics Unanimous! 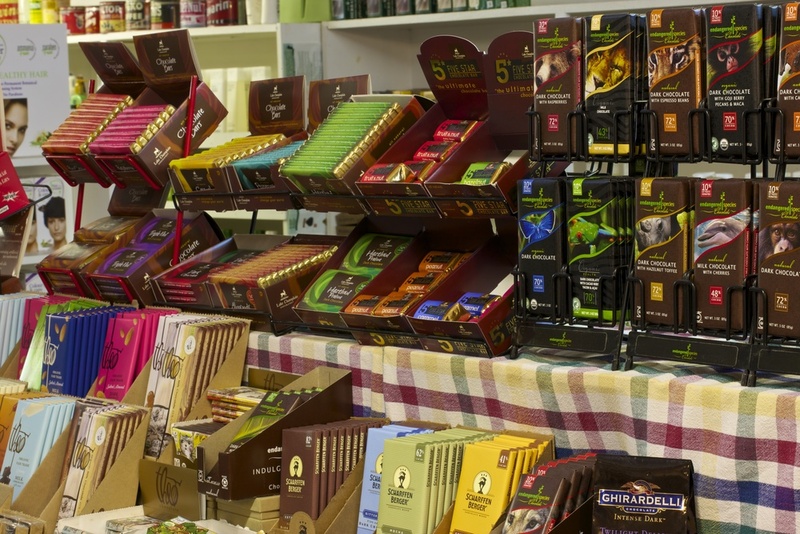 If you missed it, you can find a great selection of gourmet and organic chocolates here everyday. Please join us on February 9, from 11am-3pm, for Chocoholics Unanimous and be sure to bring your designated sampler! You'll have the chance to taste dozens of different delicious and delectible chocolates. You can also enter our drawing to win a 10lb chocolate bar!